Offering you a complete choice of products which include moly trioxide, silver oxide battery grade, copper oxide, silver metal bars and zinc phosphate. Being the preferred choice of our customers, we are involved in the manufacture, wholesale and supply of Moly Trioxide. 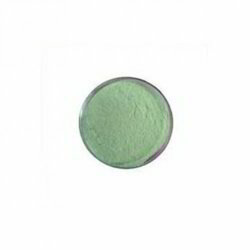 Owing to the high solubility, longer shelf life and accurate chemical composition, the proffered chemical compound is vastly applauded among our clients. 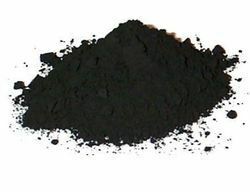 Moly trioxide is used as an oxidation catalyst and a raw material for producing molybdenum metal. We Indian Platinum Pvt ltd, are one of the pre-eminent manufacturers, wholesalers, trader and suppliers of a Silver Oxide Battery. 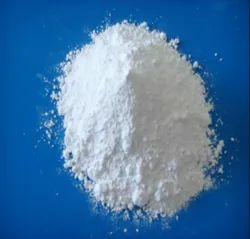 We are offering Zinc Phosphate to our clients. 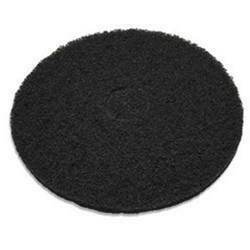 Looking for Metal Powders ?